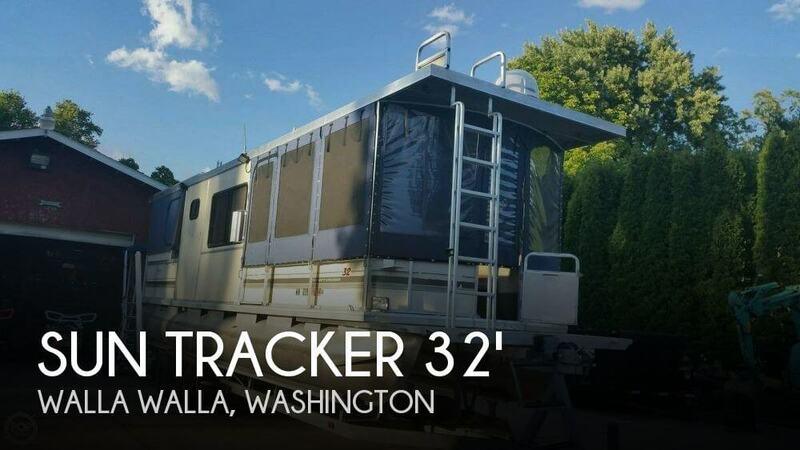 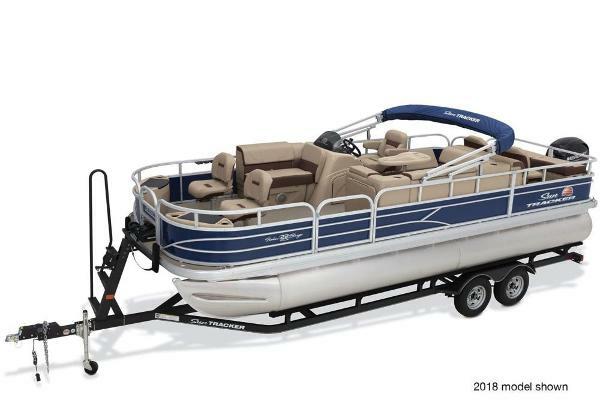 At 21â 11â long and 8â 6â wide, the PARTY BARGE 20 DLX is right-sized for towing to and from the water, but still provides plenty of room and features for a crew of 10. 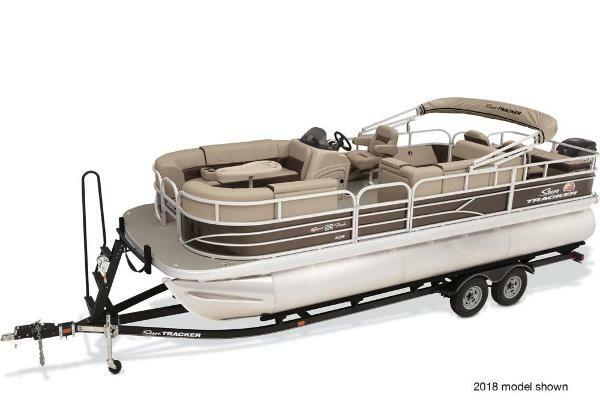 Onboard this stable party platform, youâll first and foremost find that comfort is kind, with a new helm seat for the driver and three lounges for the crew. 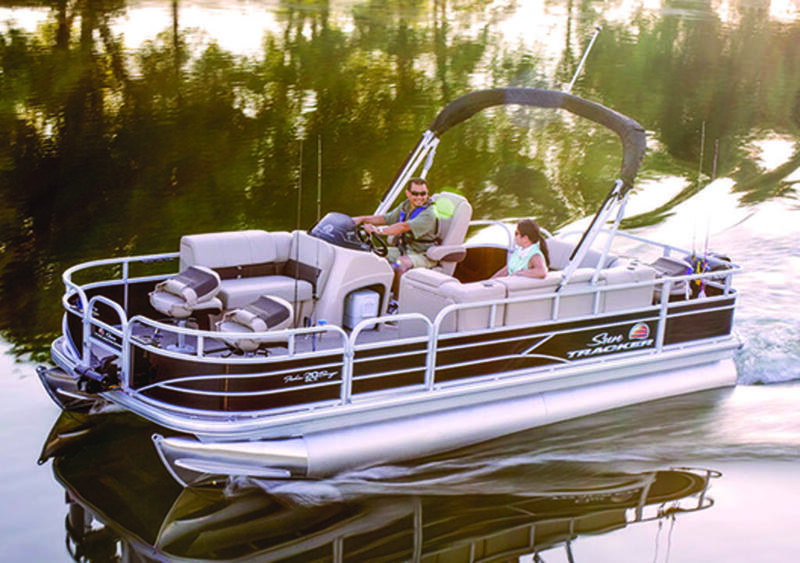 Plus, each lounge features spacious storage, including the patent-pending Stow More seat-back compartments. 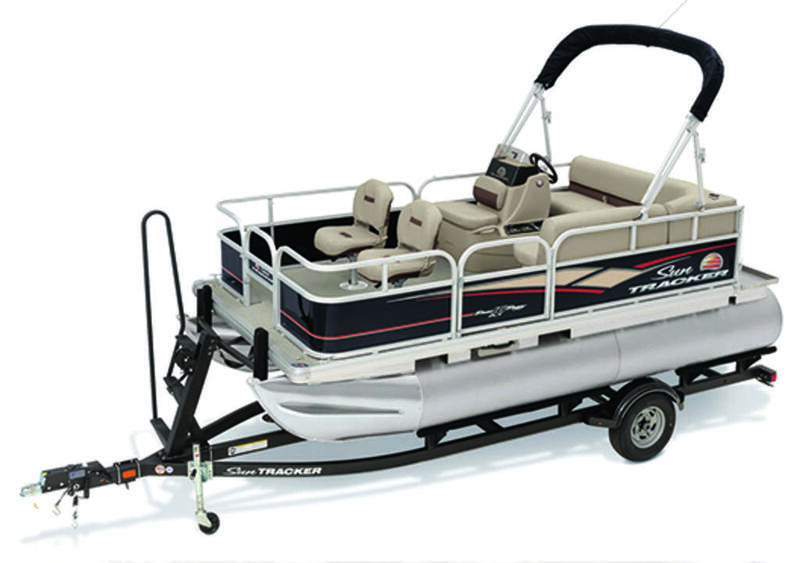 Of course, thatâs not all. 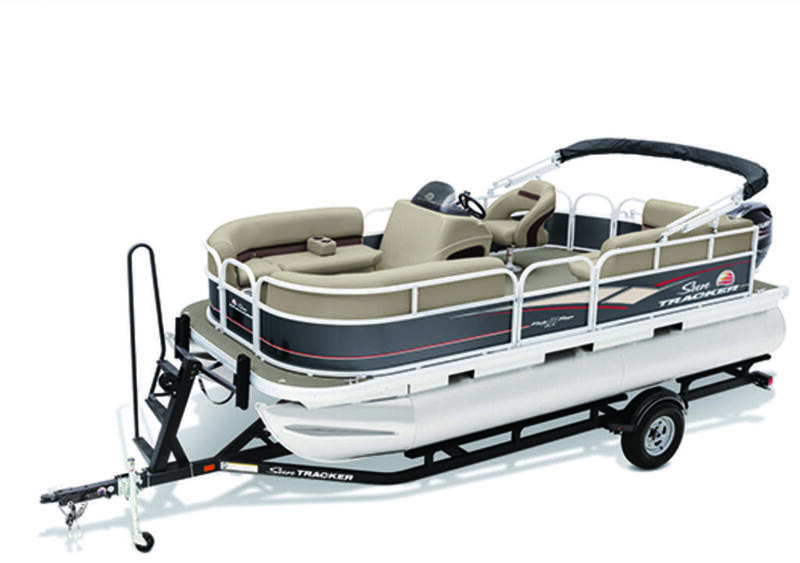 A removable table, stereo, full-width swim deck with ladder and QuickLift Bimini top round out this fun package. 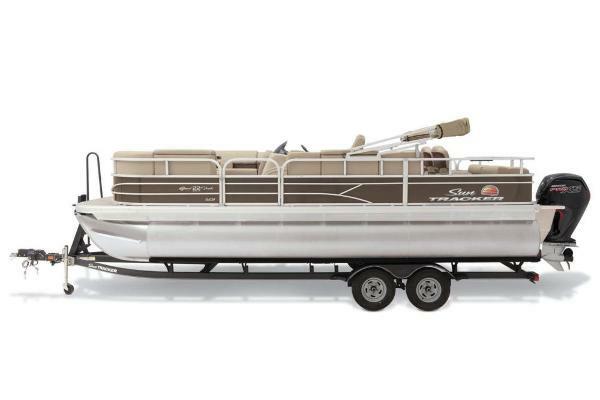 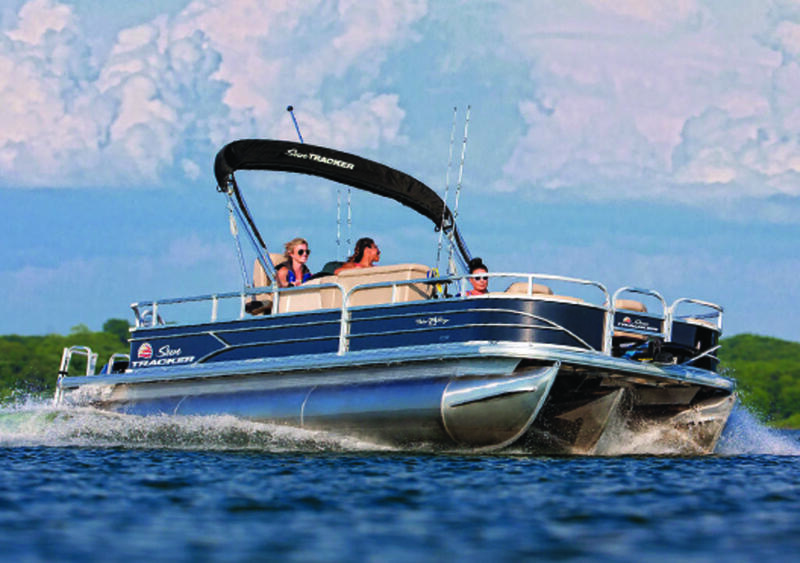 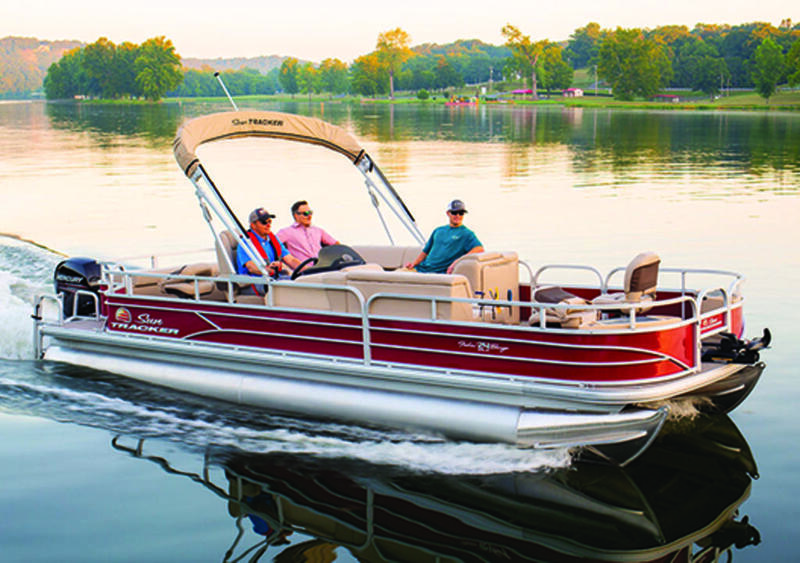 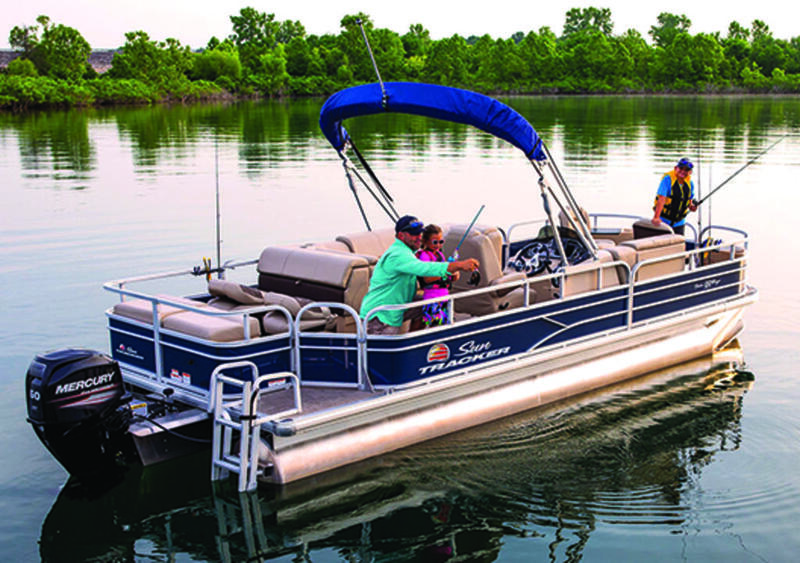 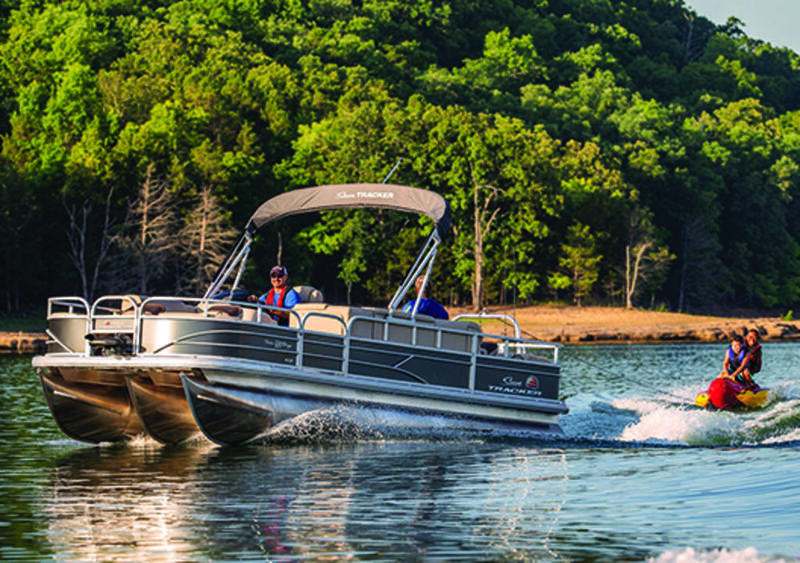 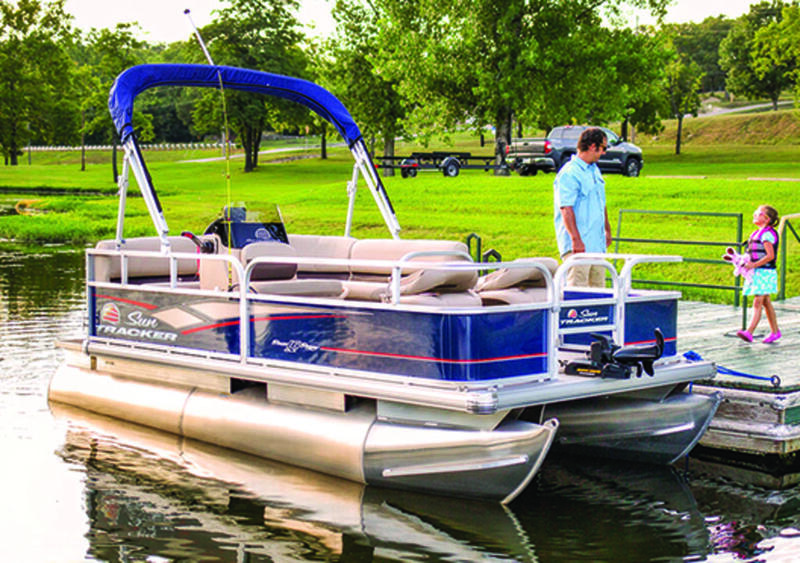 The PARTY BARGE 20 DLX is right-sized and right-featured for your fun.